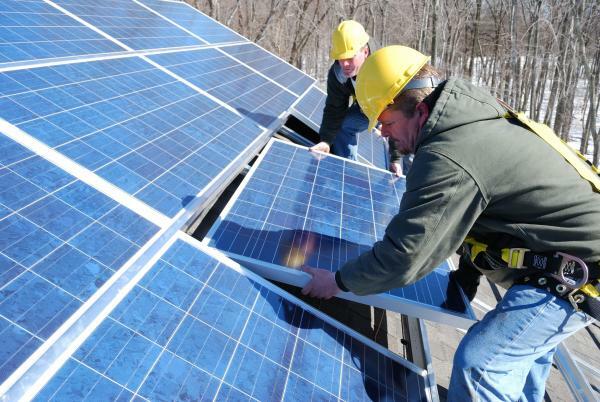 The solar panel fixing is one of the major time consuming and costly installation due to various clamps associated with the system. 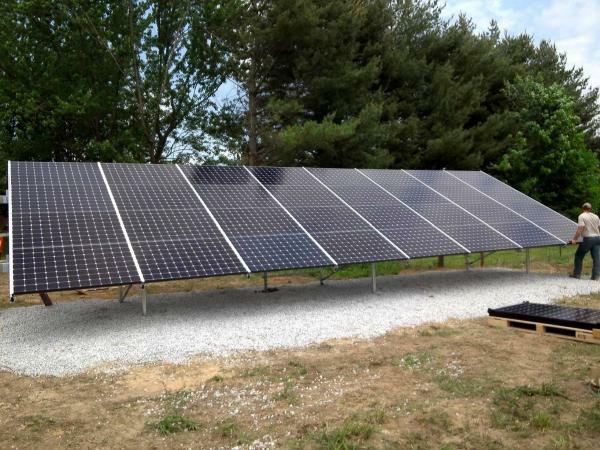 Now, the PV Racking is introducing the next generation solar mounting system called - PV Stealth – new pitched roof and ground mounted solar system which doesn’t require any clamp for fixing the solar panels. Installing on pitched roofs is no easy task and has proven to be increasingly dangerous for installers. 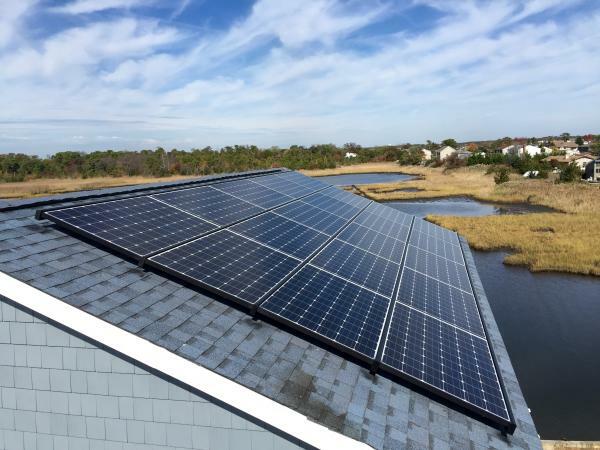 With PV Racking, the guided channels reduce the amount of effort it takes to fasten a module to the roof surface, making the installation safer, faster, and easier. The transformation of traditional labour-intensive clamped racking systems into sleeker, more effective clamp-less designs. 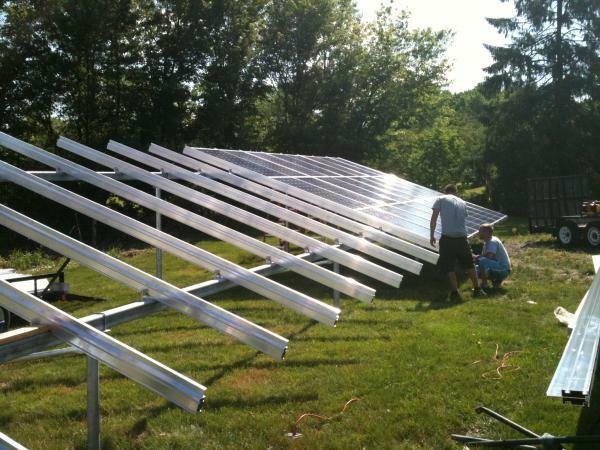 It improves the solar panels installation process by decreasing time and cost! It also provides a seamless structure that is aesthetically pleasing for a consumer’s property. 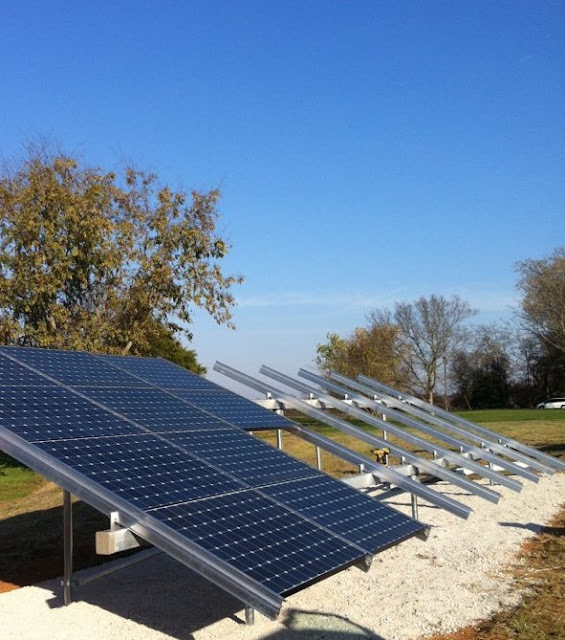 The PV Racking is founded and operated by certified solar installers, innovated a unique gravity held, slide-in-place system that eliminates the need for clumsy clamps. 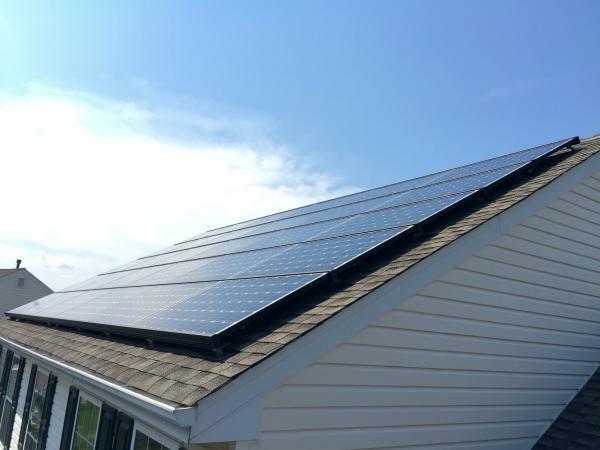 There are no gaps between modules, creating a clean and seamless array of solar panels. 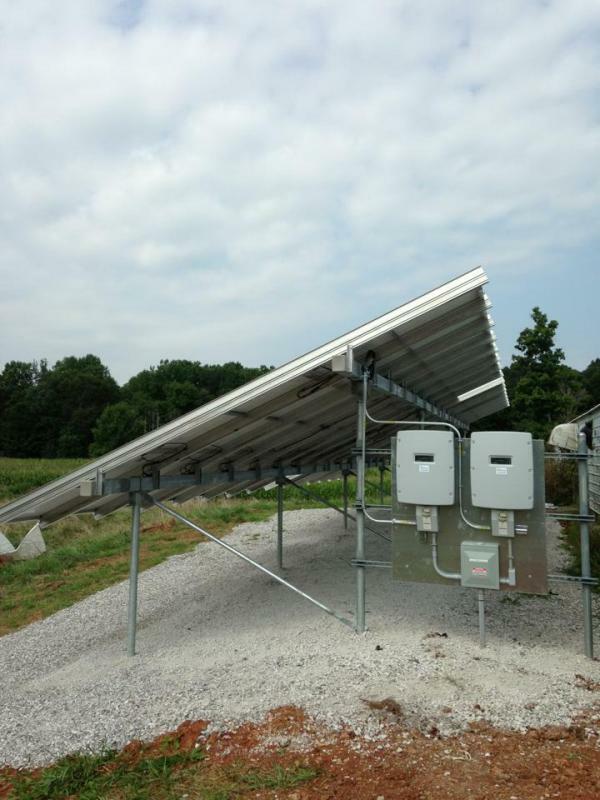 To know more about the clamp-free mounting system, visit their website PV Racking.